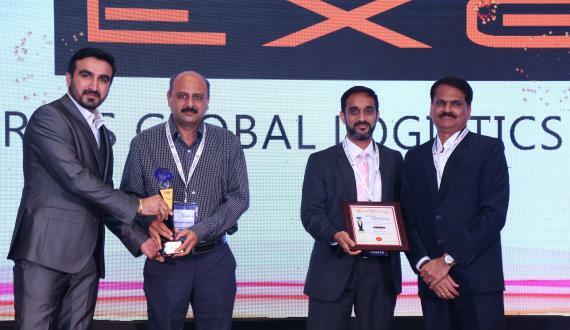 Members in India, Express Global Logistics (EXG) have been awarded as 'Freight Forwarder of the Year – Project Cargo' for the 2nd time at the Gujarat Junction Awards 2018. The Gujarat Junction Awards, organised by EXIM India, are a coveted prize in the logistics industry and EXG was presented with the award held in March in Gandhidham, India. 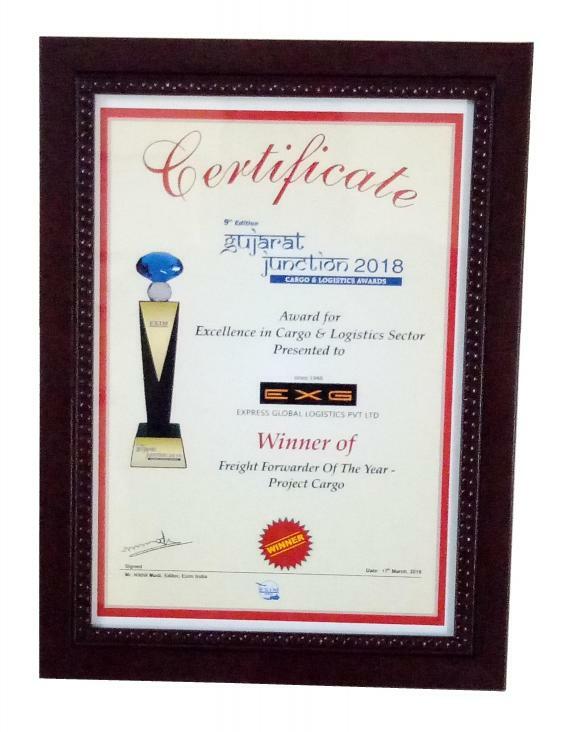 EXG would like to state they are very proud of this recognition of their project cargo freight forwarding services for the 2nd time.